Tonight, through 8PM GMT we complete our set of three meditations to send peace and healing to the Earth and her inhabitants using the heart shaped chunk of rose quartz shown below. Hope you can join us in meditation, positive thought or prayer from where ever you are based across the globe. 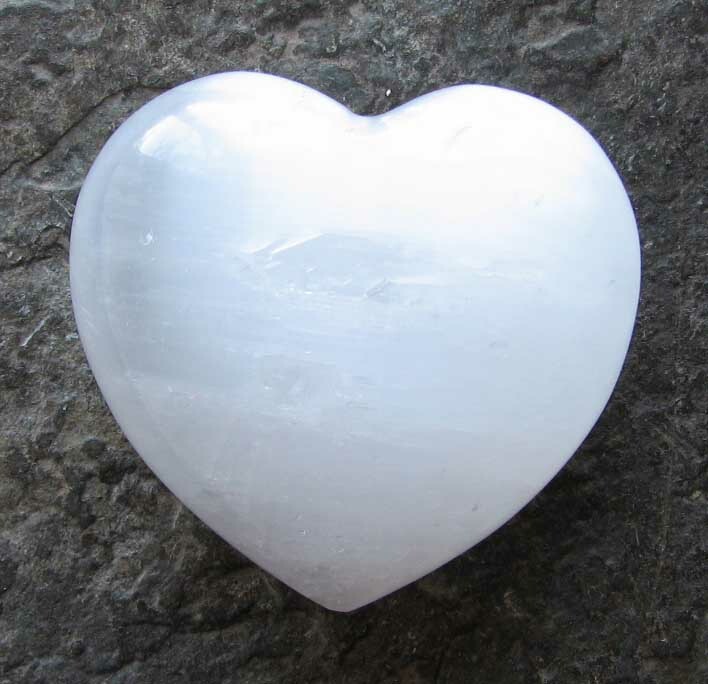 Tonight, through 8PM GMT is the second of a set of three meditations to send peace and healing to the Earth and her inhabitants using the heart shaped chunk of rose quartz shown below. Hope you can join us in meditation, positive thought or prayer from where ever you are based across the globe. The crystal cairn can be connected to at any time, through meditation, prayer or positive thought, to empower its healing. We hope you can join us to help all those in need. Today marks the launch 9 years ago of the 'Pure Grace Heart'. These beautiful selenite hearts, a true gift of light, have brought much healing both at a personal and planetary level and our work with them continues to expand. I am for ever in gratitude to Jennifer Mole for her continued soul connection to this work and to all those who have taken up the call to use and plant these amazing crystals. If you are interested in finding out more, please go to the 'Crystal Planting Projects' Section of the Crystal Earthworks website. Our work to help those in need in areas of famine, continues with tonight's meditation, through 8pm GMT. Please use the image below to send help to all in distress across the globe as a result of famine. The cairn can also be connected to at any time, through meditation, prayer or positive thought, to empower its current healing focus.